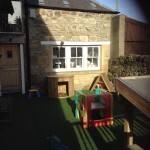 We have fantastic garden areas which every room from our babies to our pre-school access at least once a day. Our resource sheds are packed full of excellent outdoor resources to not only encourage children’s basic physical skills such as throwing, catching, balancing, jumping, climbing etc but also to allow staff to provide key learning opportunities outdoors such as water, sand, painting, writing, numbers and shapes. We regularly take our learning outside with us to ensure learning experiences are varied. 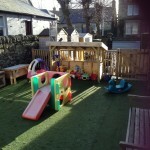 We use the large garden area for the older age groups of children and our smaller area for our youngest children. 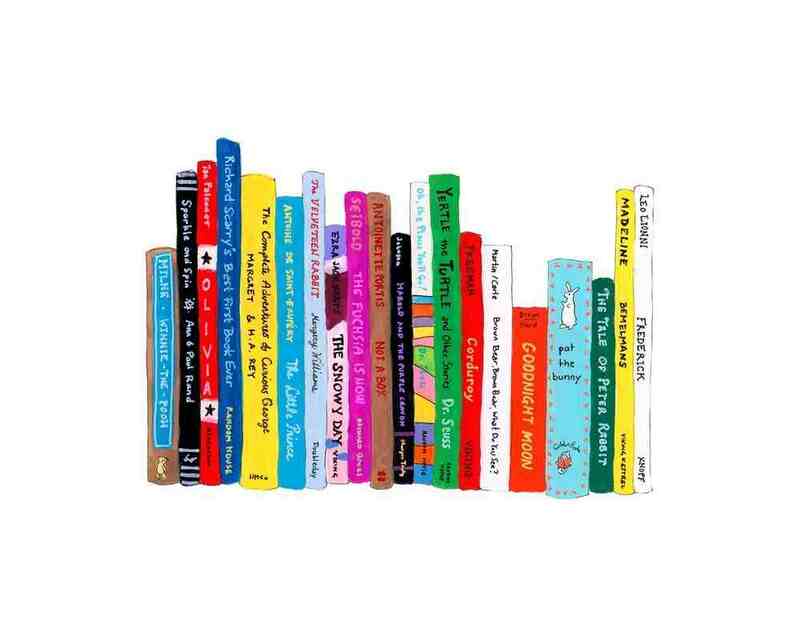 We have a good selection of books built up over the years and the childen are able to take trips to our nursery library to select books they are interested in or find books related to their currrent focus. We know how important it is to develop early literacy skills and love reding stories to the children in all rooms of the nusery to encourage children’s interest in reading and story telling. 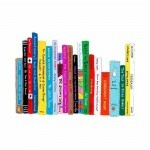 We also take regular trips to our local library to add to our selection of books. We have a lovely summer house in our garden which we use as a music room. 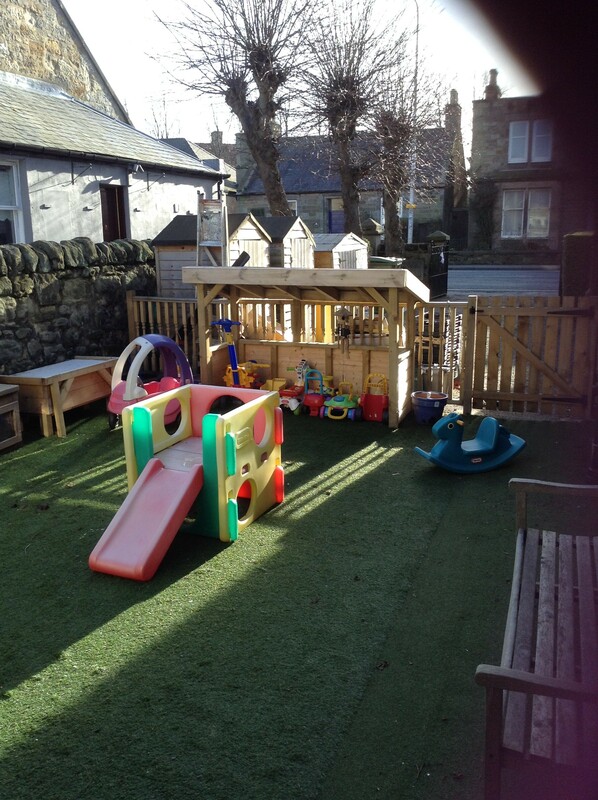 All of the children in the nursery enjoy accessing musical instruments and taking part in musical activities so we decided to use this space to encourage and further this interest. We have purchased a wide range of musical resources and our staff have been trained in ‘Music and Me’ a tool to engage children in musical activities as well as to support their emotional literacy. 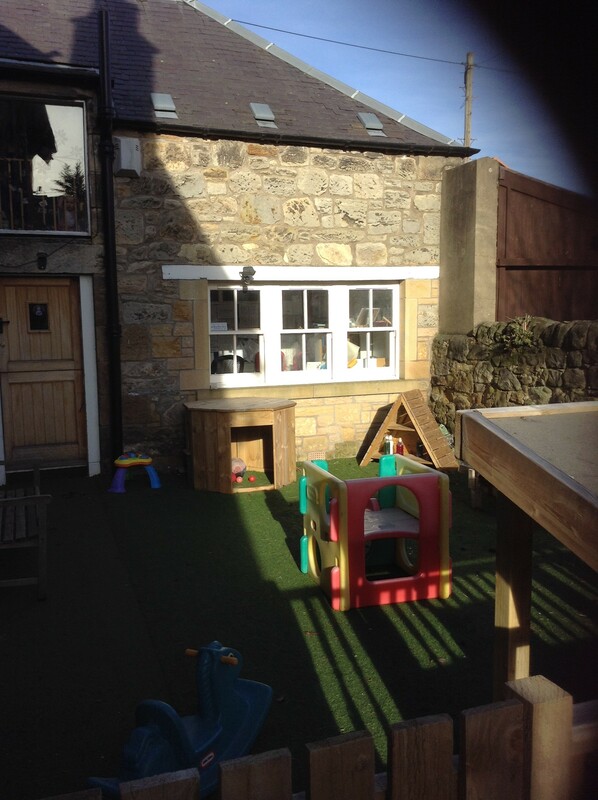 The tweenies, toddlers and pre-school use this space regularly and the younger rooms access the instruments and musical resources in their own rooms.